Auto Body Shop Surrey | Home | Prime Collision Ltd. Looking for an Auto Body Shop in Surrey That You Can Trust? Look No Further! At Prime Collision Ltd. in Surrey, we believe your vehicle deserves nothing but the highest standards of workmanship. Our technicians are trained annually at the ICBC c.a.r. shop training centre to maintain the highest standards in the repair process. Prime Collision Repair Facility uses the most advanced equipment and technology to repair your vehicle and return it back to pre-accident condition. 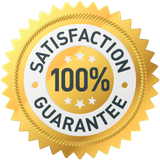 All our repairs carry a lifetime guarantee so you can have peace of mind before, during and after your vehicle has been repaired. 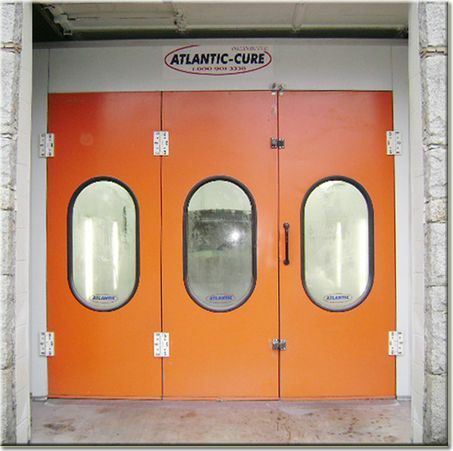 Our facility is "green," which means we use environmentally friendly paint (water-based, not solvent). We recycle plastics, cardboard, paper and all household products, keeping as much out of the landfill as possible. We look forward to meeting you and putting you back on the road.